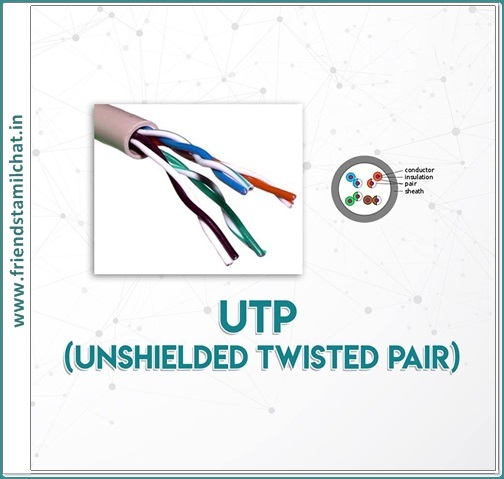 • The characteristics of UTP are very good and make it easy to work with, install, expand and troubleshoot. • Moreover, it is cheap. UTP can be affected by radio and electrical frequency interference, there is not protective metal shield (it should not be too close to electric motors, fluorescent lights, etc.). (it should not be too close to electric motors, fluorescent lights, etc.). 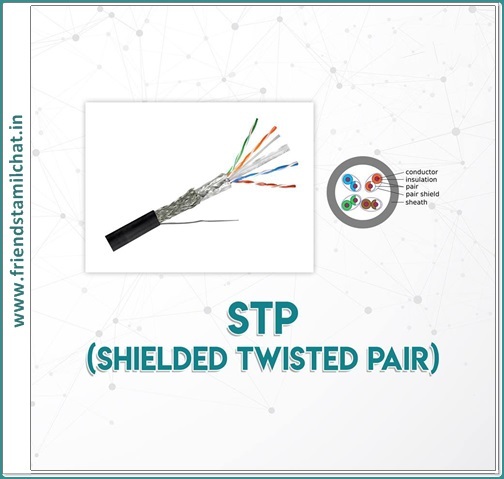 • The only difference between the STP and UTP cable is the additional shielding material used in STP cables. • The shielding covers the full length of the cable and protects it from any external interference. • STP is more expensive than UTP. 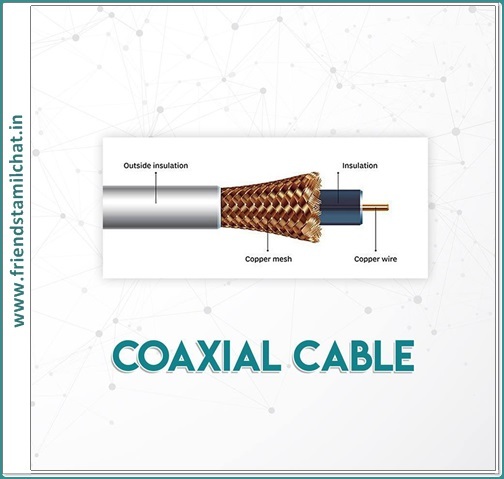 • Coaxial is a type of wire that consists of a center wire surrounded by insulation and then a grounded shield of braided wire. • The shield minimizes electrical and radio frequency interference. 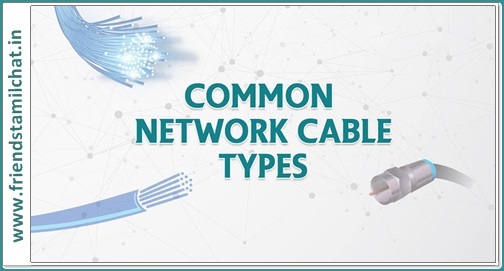 •It is the primary type of cabling used by the cable television industry and is also widely used for computer networks. • Although more expensive than UTP, it is much less effected by interference. Coaxial Cable has a copper conductor lies in the center of the cable, which is surrounded by insulation. A braided or mesh outer covering surrounds the insulation. • The two types of coaxial cabling are thick coaxial and thin coaxial. – Thin coaxial cable is also referred to as thinnet. – It is a 0.2 inch diameter cable – 10Base2 refers to the specifications for thin coaxial cable carrying Ethernet signals. – The approximate maximum segment length of thin coaxial cable is 200 meters. In actual fact the maximum segment length is 185 meters. – Thick coaxial cable is also referred to as thicknet. – 10Base5 refers to the specifications for thick coaxial cable carrying Ethernet signals. – The maximum segment length of Thick Coaxial cable being 500 meters. • Used to carry signals in the form of light over distances more than 1 km. - DISTANCE: Signals can be transmitted further without needing to be "refreshed" or strengthened. - RESISTANCE: Greater resistance to electromagnetic noise such as radios, motors or other nearby cables. - MAINTENANCE: Fiber optic cables costs much less to maintain. - Core – thin glass center of the fiber where light travels. - Coating – plastic coating that protects the fiber. •Single-mode fibers – used to transmit one signal per fiber (used in telephone and cable TV). They have small cores(9 microns in diameter) and transmit infra-red light from laser. 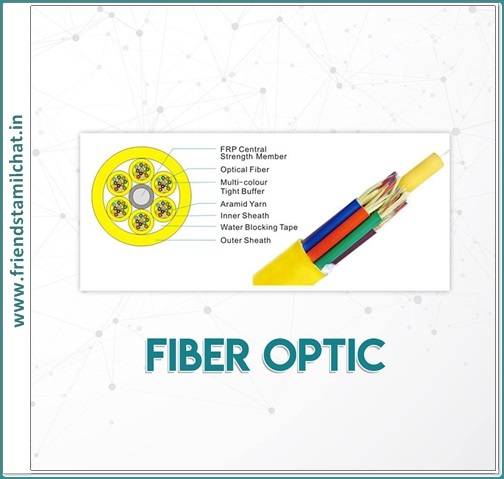 •Multi-mode fibers – used to transmit many signals per fiber (used in computer networks). They have larger cores(62.5 microns in diameter) and transmit infra-red light from LED.